Lifting Services from Euro Mechanical Handling (EMH) offers all aspects of lifting equipment, servicing, testing and certification across Scotland. 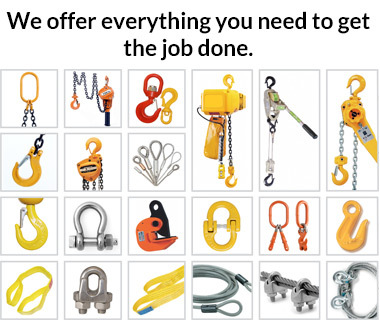 Our Lifting Services division supply, repair, service, inspect, test and certify all types of lifting equipment. A comprehensive range of services with outstanding customer care and value for money at all times. 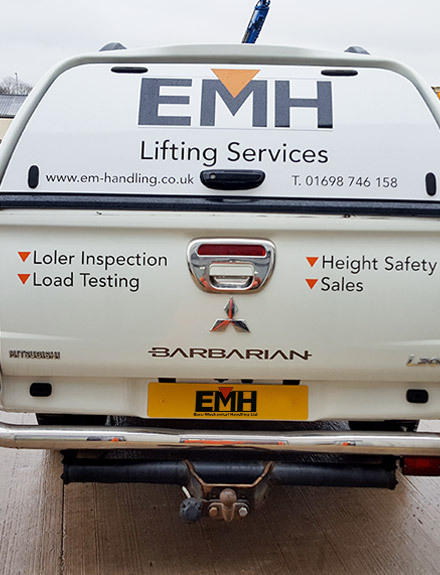 EMH also have a large choice of lifting equipment in stock, which allows us to deliver goods to our customers quickly, with every product supplied being of the highest standard and CE approved. Our Thorough Examinations, Load Testing and Inspection work are all carried out by our qualified engineers, who are experienced in every aspect in the inspection of lifting equipment. Our engineers, amongst their other qualifications, complete LEEA (Lifting Equipment Engineers Association) qualifications meaning that they are trained to the highest industry standards. Please visit www.leeaint.com for more information. Regulations have been put in place to ensure any person or company that owns, operates or has control over lifting equipment undertakes specific obligations to properly manage the risks involved in providing, controlling and using lifting equipment. In addition to the requirements for safe design and construction, all lifting equipment should also be checked and maintained to keep it safe for use. LOLER requires that all equipment used for lifting is fit for purpose, appropriate for the task, suitably marked and, in many cases, subject to statutory periodic ‘thorough examination’. Records must also be kept of all thorough examinations and any defects found must be reported to both the person responsible for the equipment and the relevant enforcing authority. 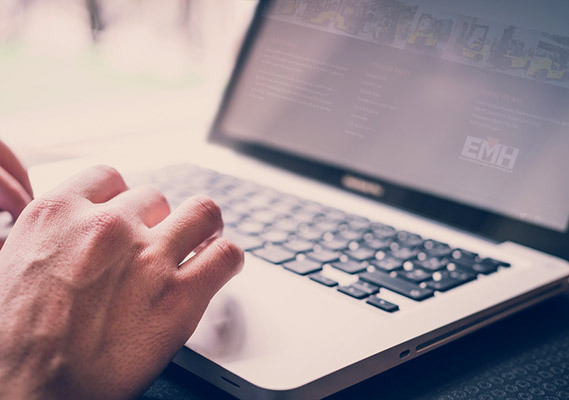 EMH has invested in a bespoke Online Certification system (EUROCERT), which stores securely all examination reports and test certificates online, allowing our customers to continually operate in a safe working environment. Our customers are provided with a personalised log in to allow them to access, view and download all records relating to their lifting equipment. The system also proactively manages regulatory responsibilities with automated lifting registers and alerts.